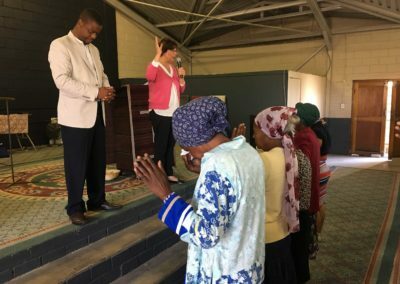 There are many areas of ministry in South Africa besides the Family Centres and other churches we mentor and give oversight to. 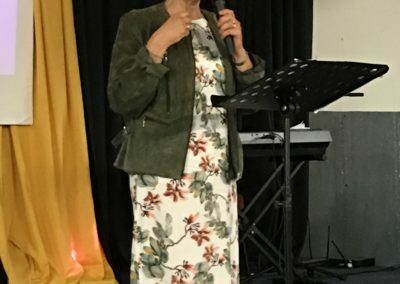 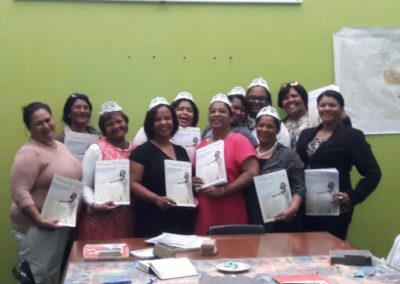 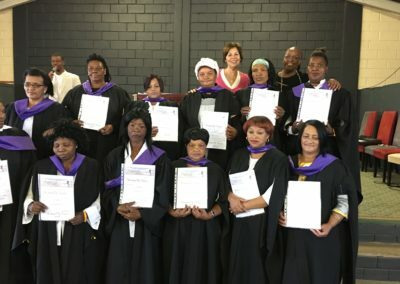 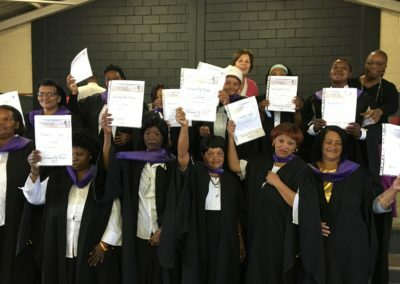 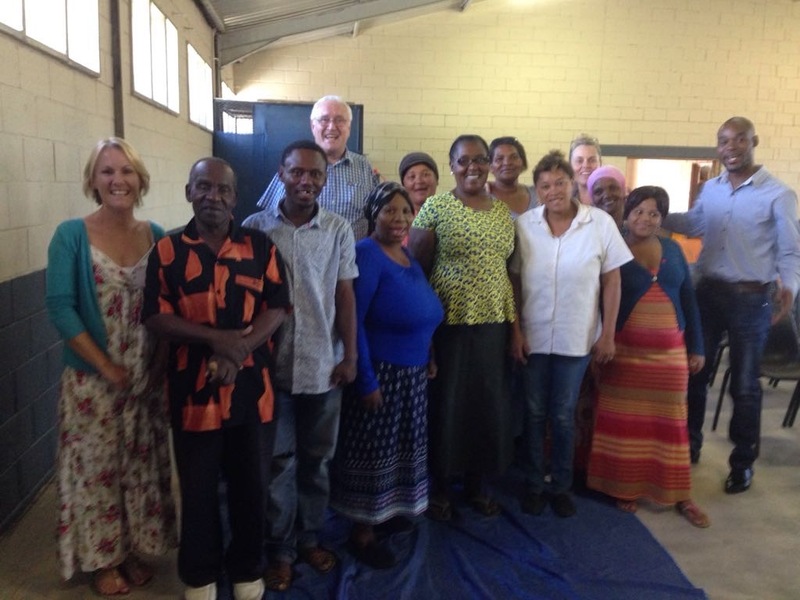 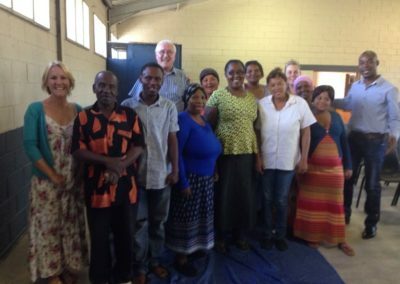 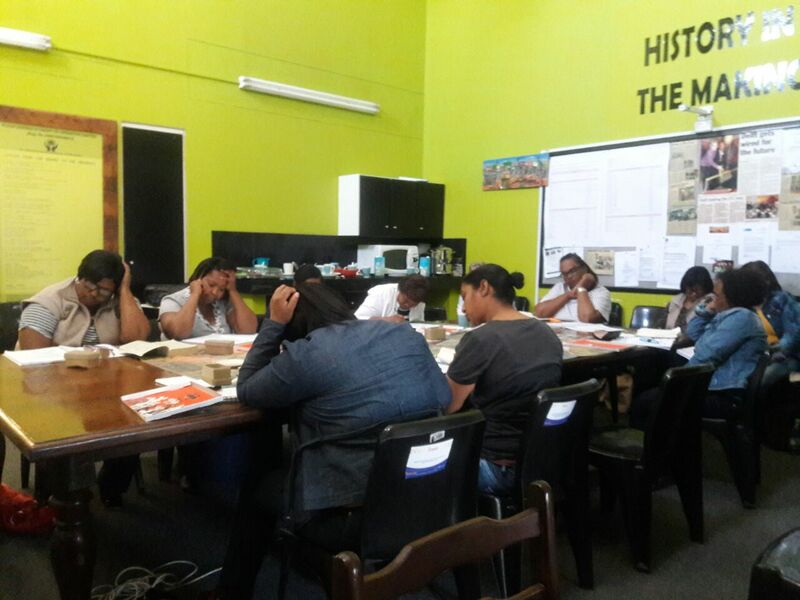 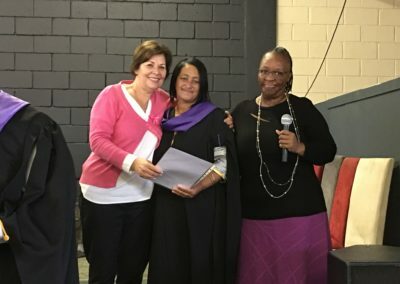 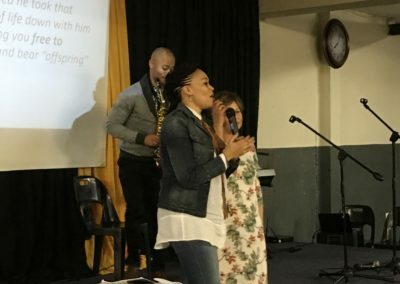 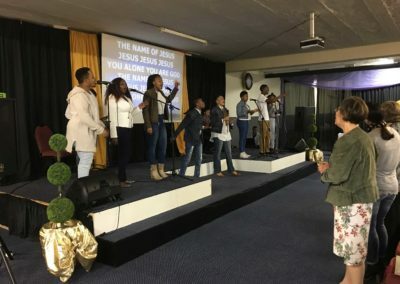 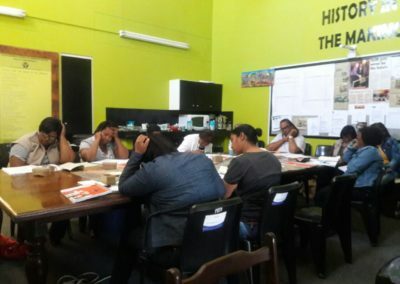 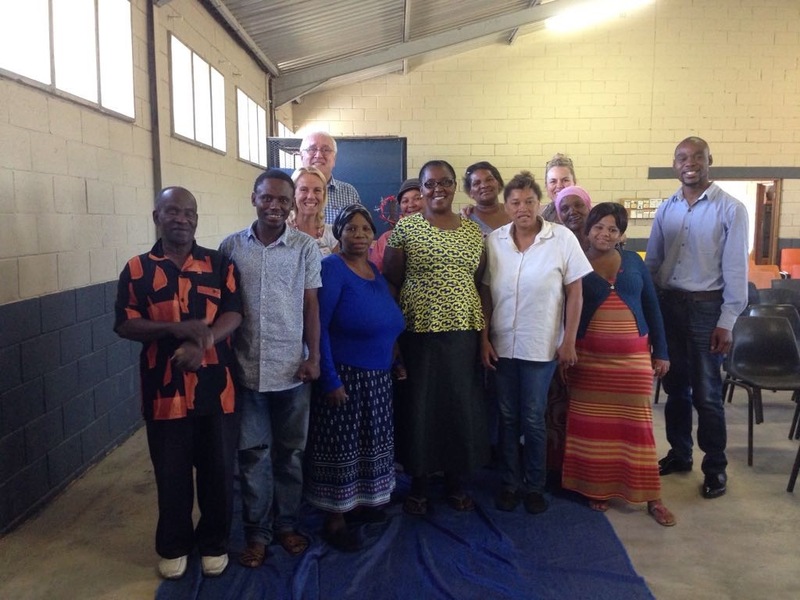 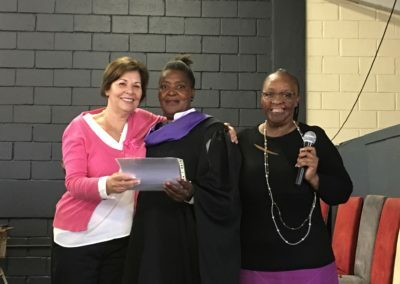 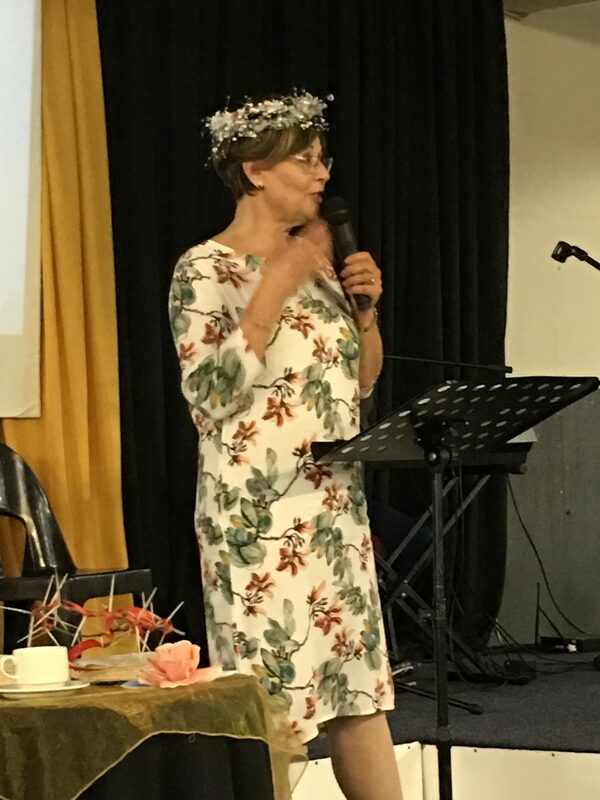 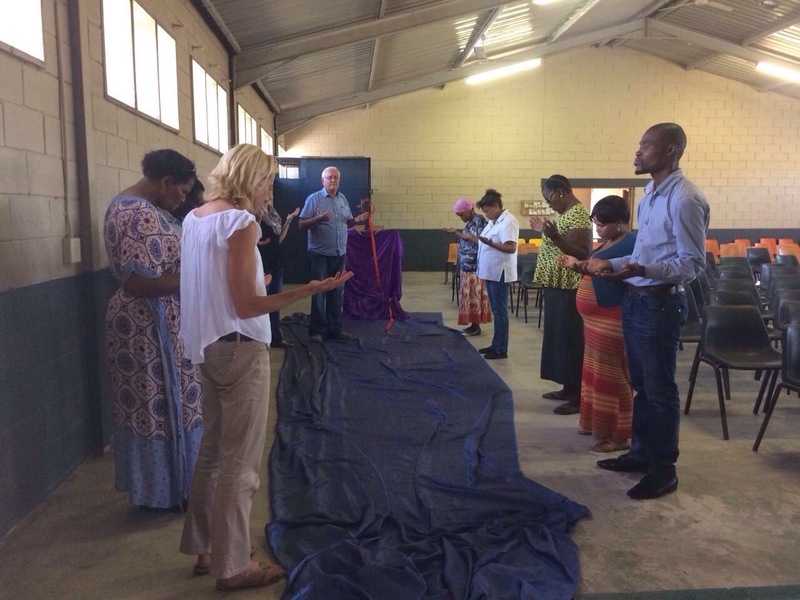 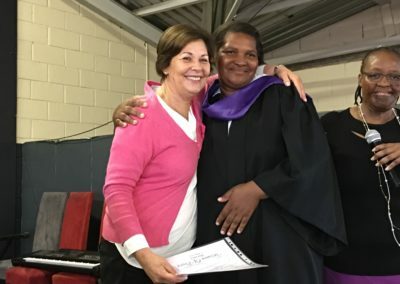 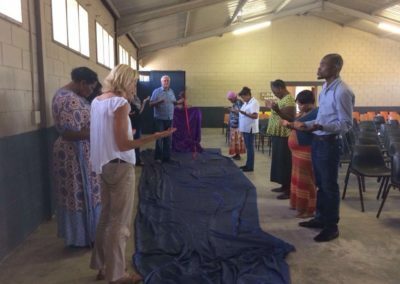 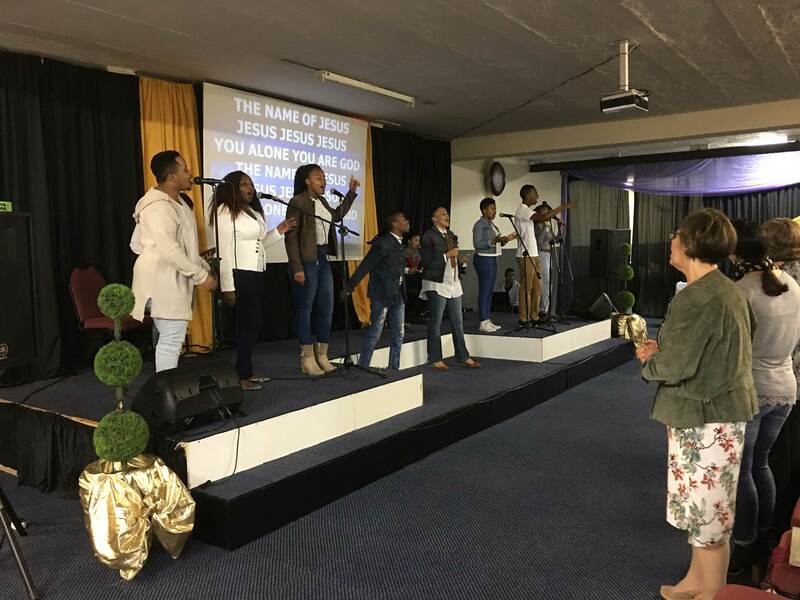 In the last 12 months leaders were trained in Mission outreaches like Kleinschool, Keiskammahoek, Kirkwood, East London, Benoni, Delft and Queenstown to present Positioned for Blessing and Woman of Peace. 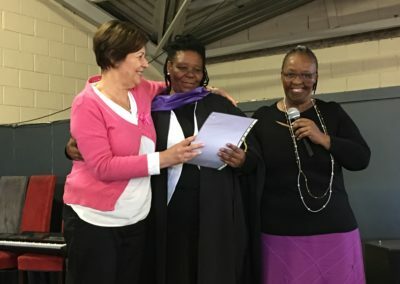 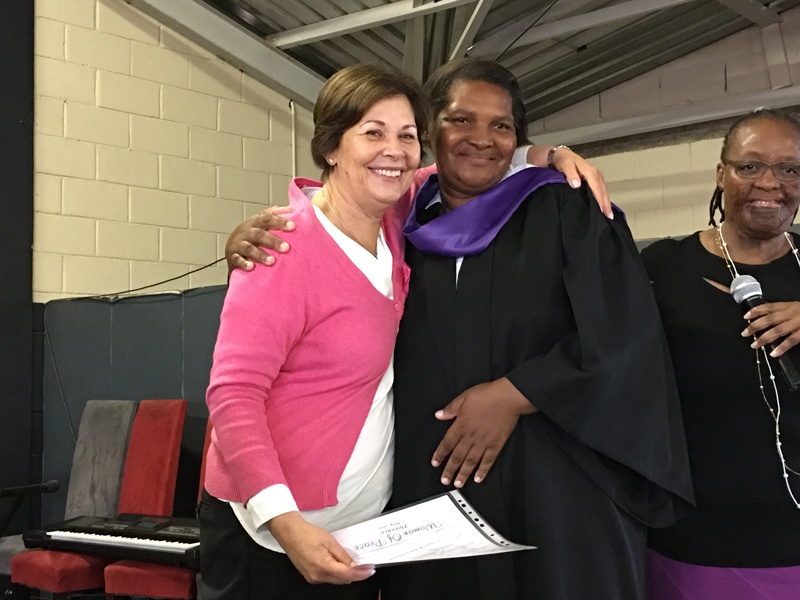 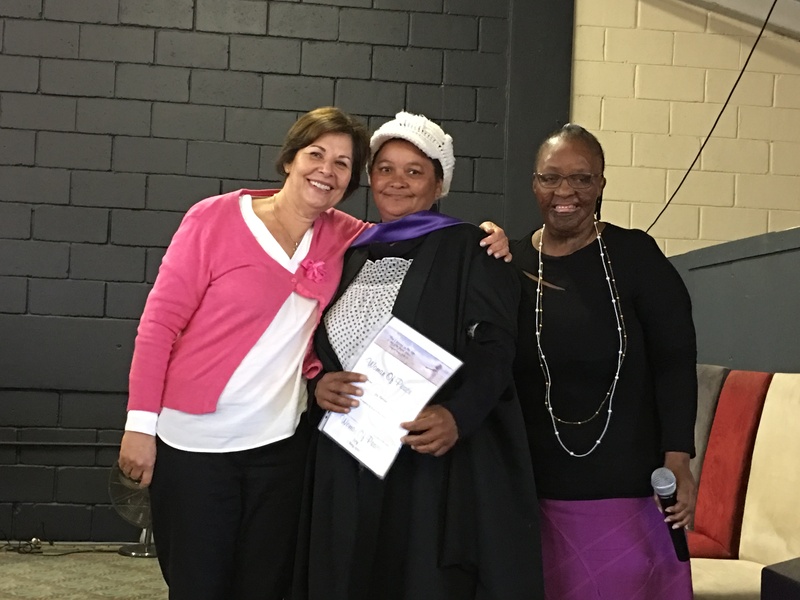 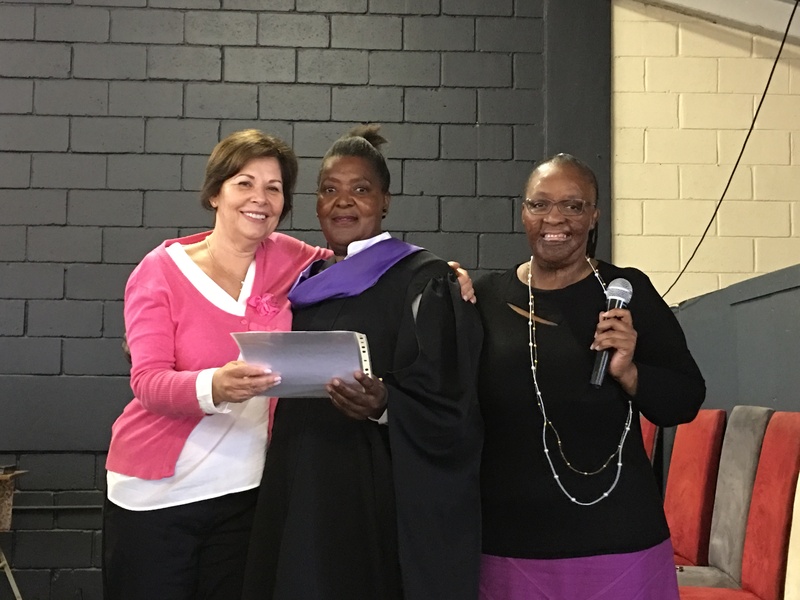 At the recent graduation in Kleinskool women from this very poor area gave heart-rending testimonies of how God had changed their lives. 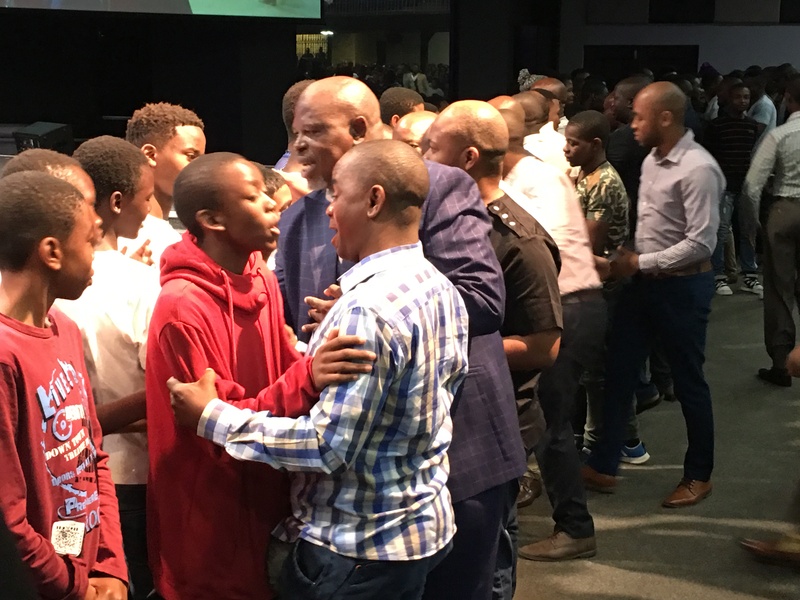 We received a powerful testimony from Church Of The Way in Benoni that are in their 2nd year of running Men of Honor and have just had a graduation ceremony for 50 men. 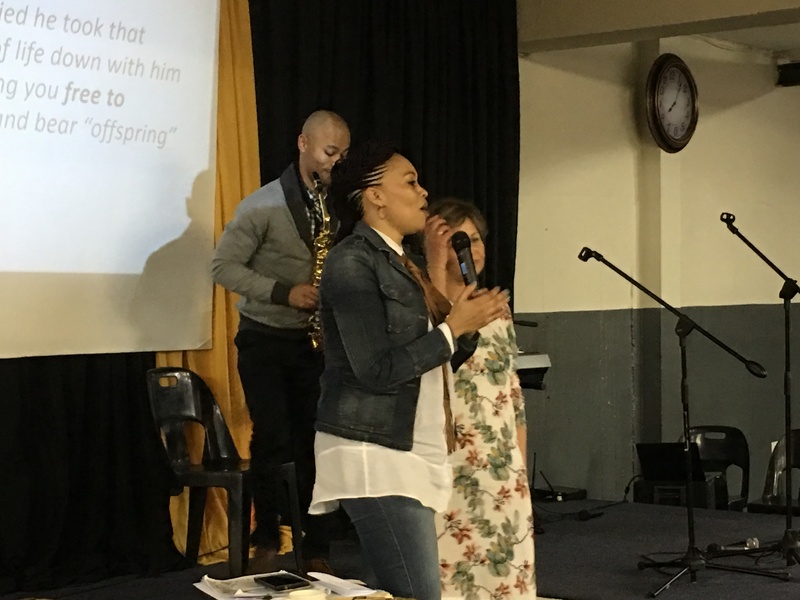 At the dinner, the men stood up and sang a very moving song. 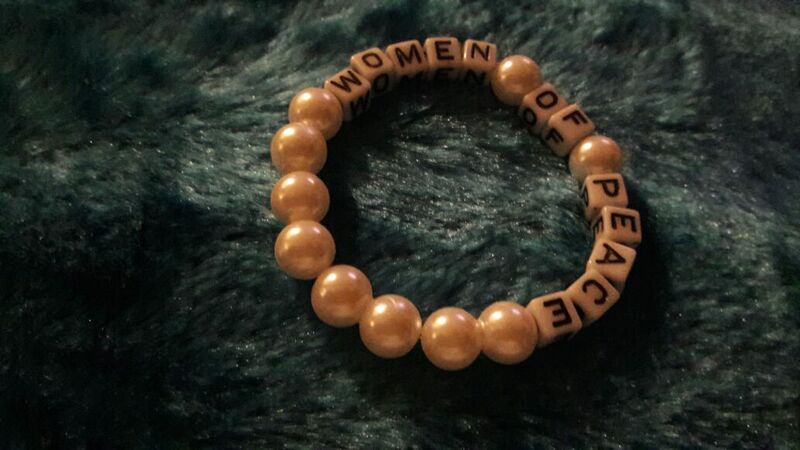 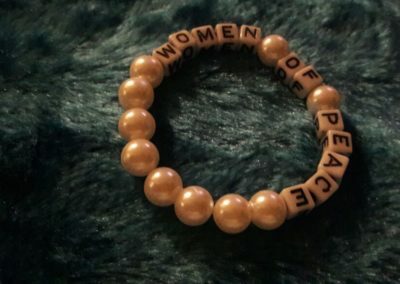 They have also just started their 3rd Woman of Peace course for 50 ladies. 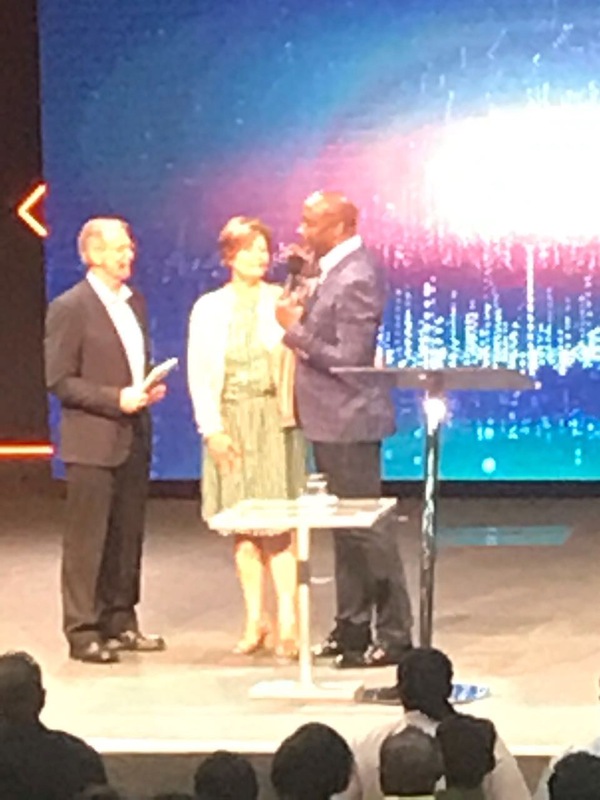 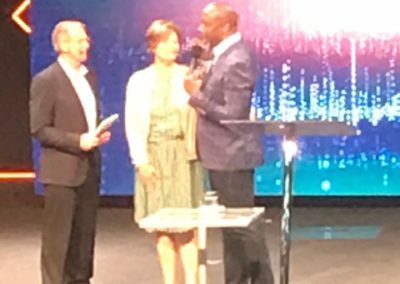 During October Lindah and I trained their leadership to present Positioned For Blessing. 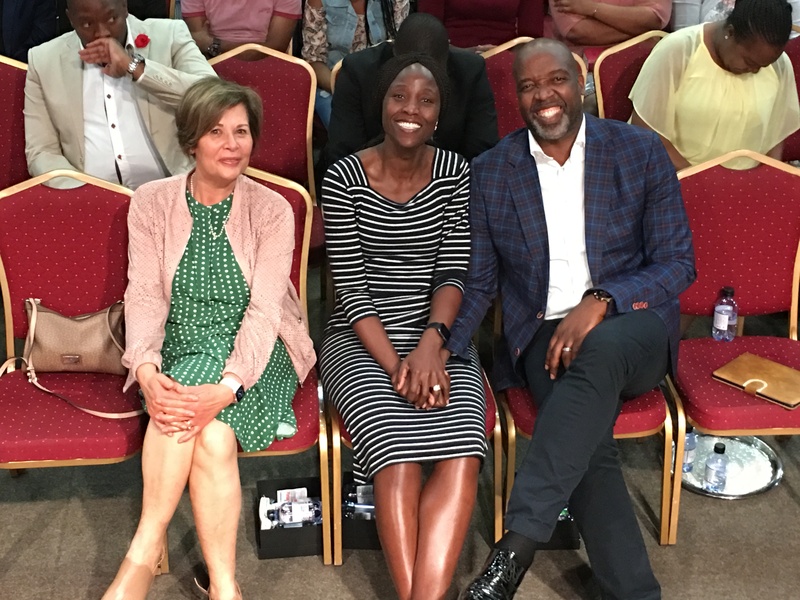 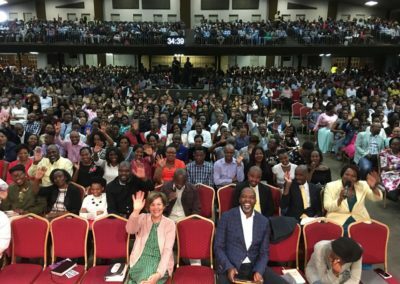 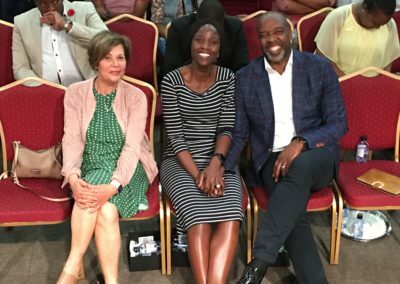 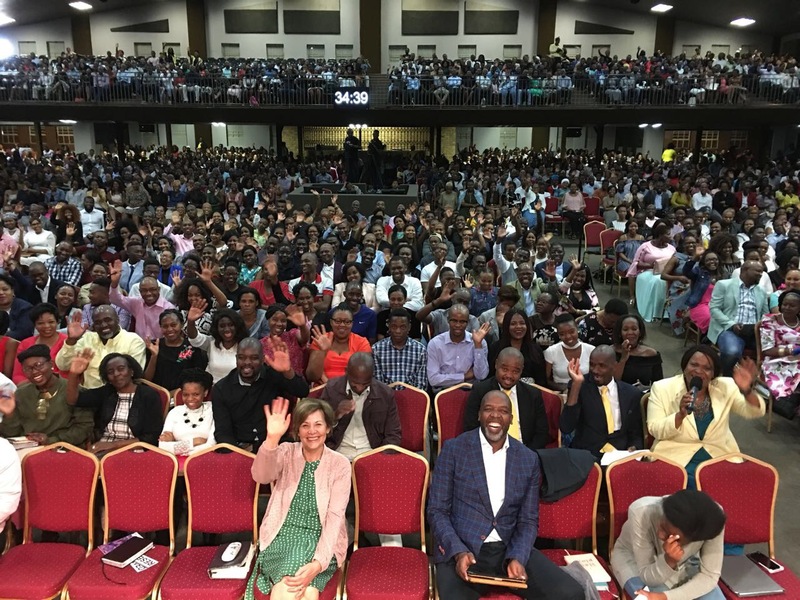 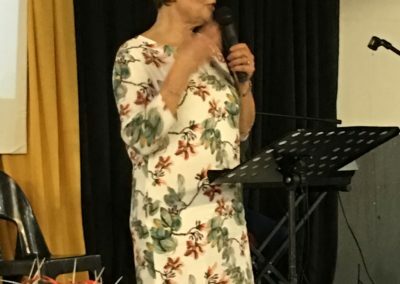 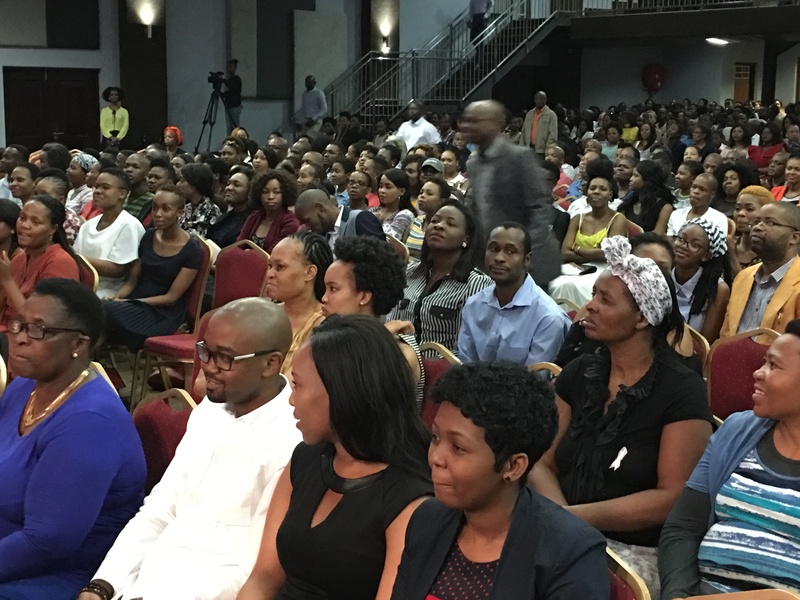 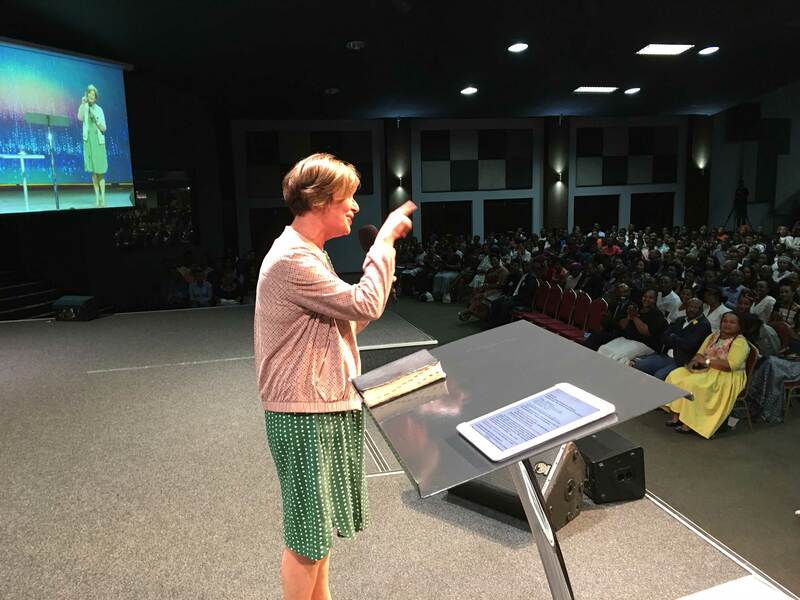 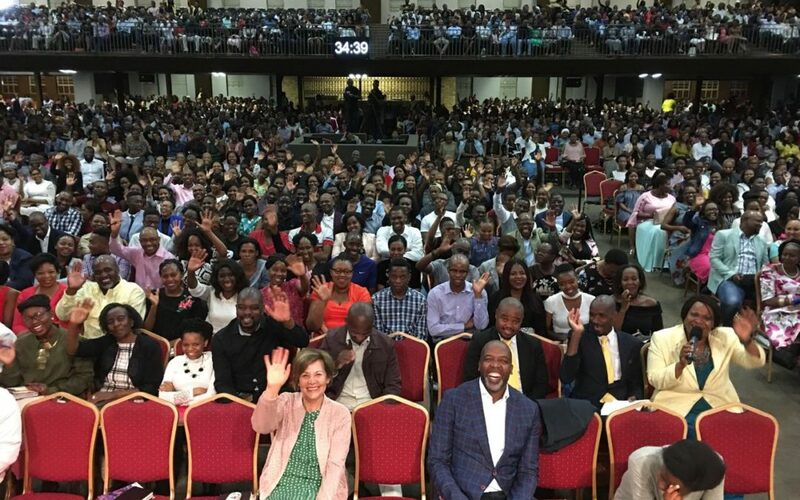 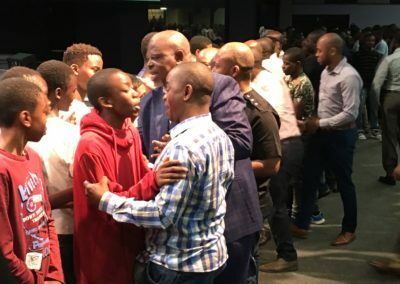 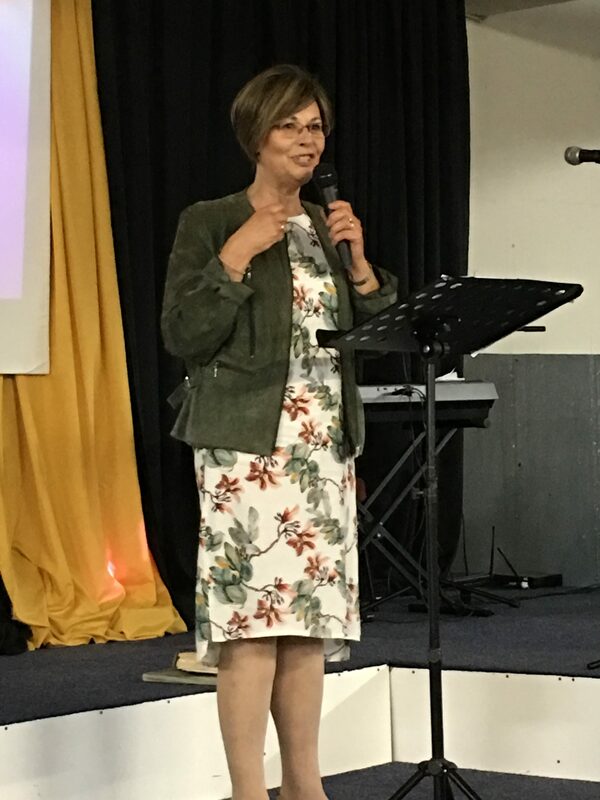 We are also grateful to the Family Centres in Bloemfontein, George, Cape Town, Johannesburg, Tzaneen and Mossel Bay that together have ministered to thousands of people through counselling and the Family Transformation courses they presented.